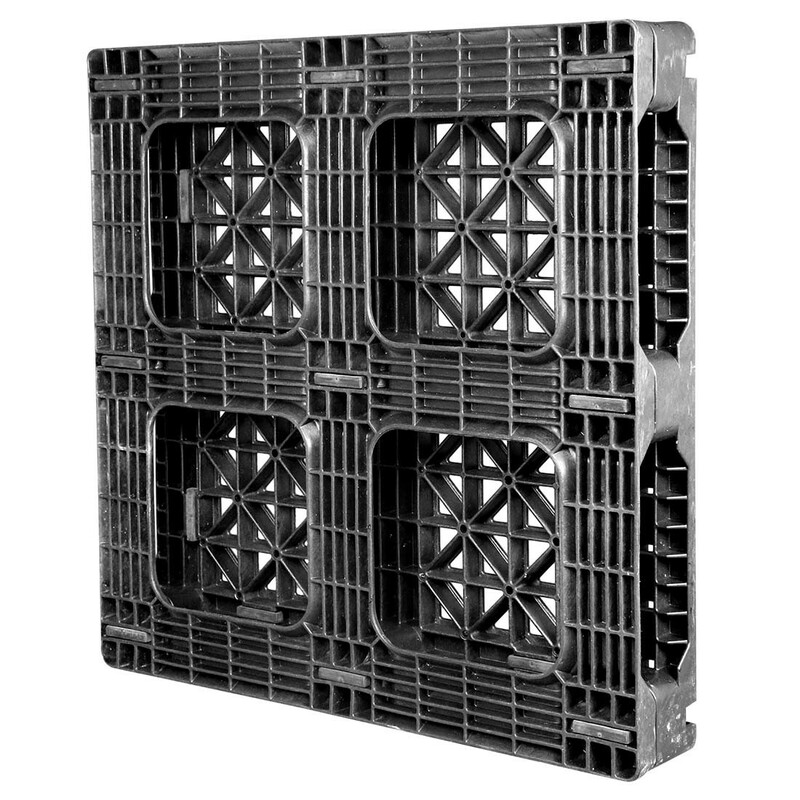 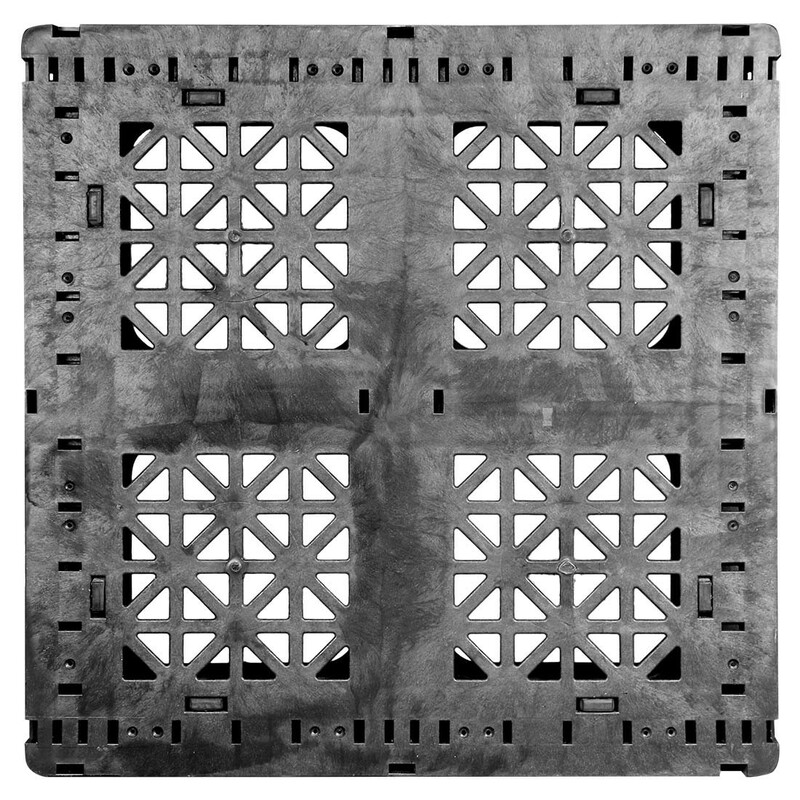 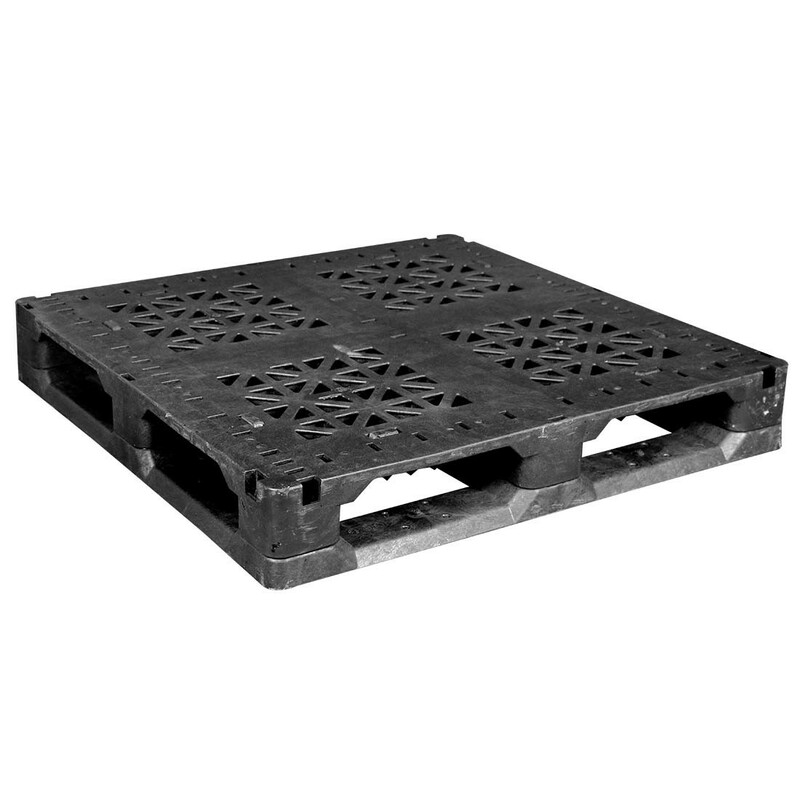 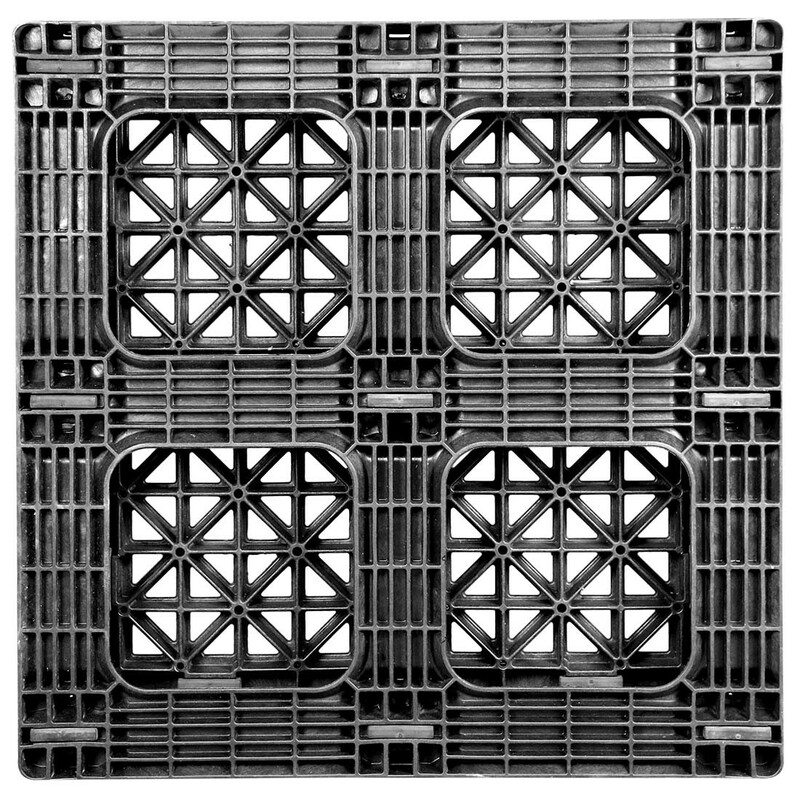 This durable Beverage Pallet is injection molded using High Density Polyethylene for excellent impact properties and is ideal for returnable systems. 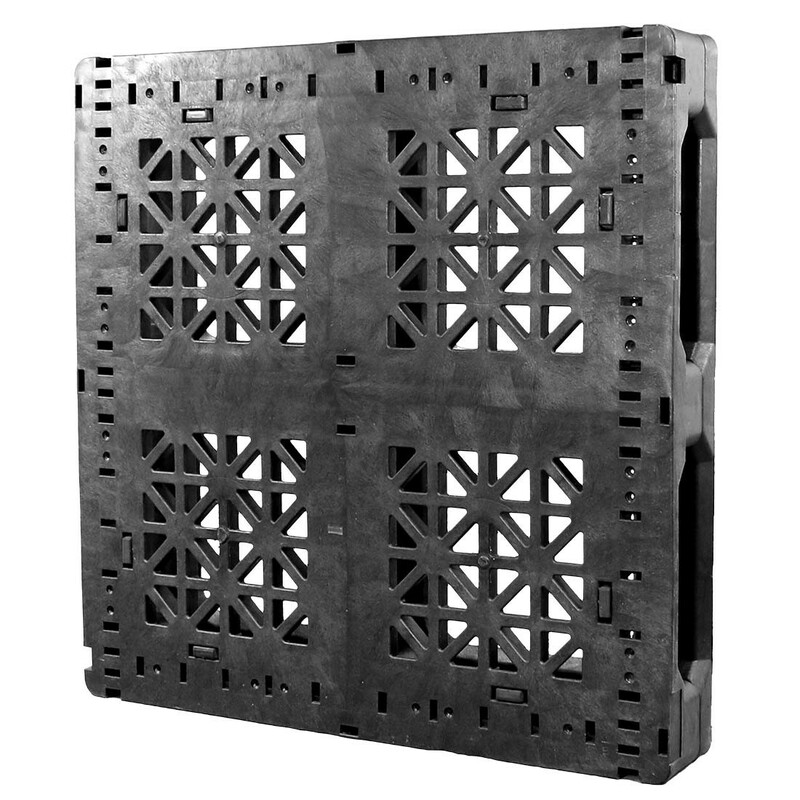 The 4 way entry is compatible with nearly all fork trucks and hand trucks. 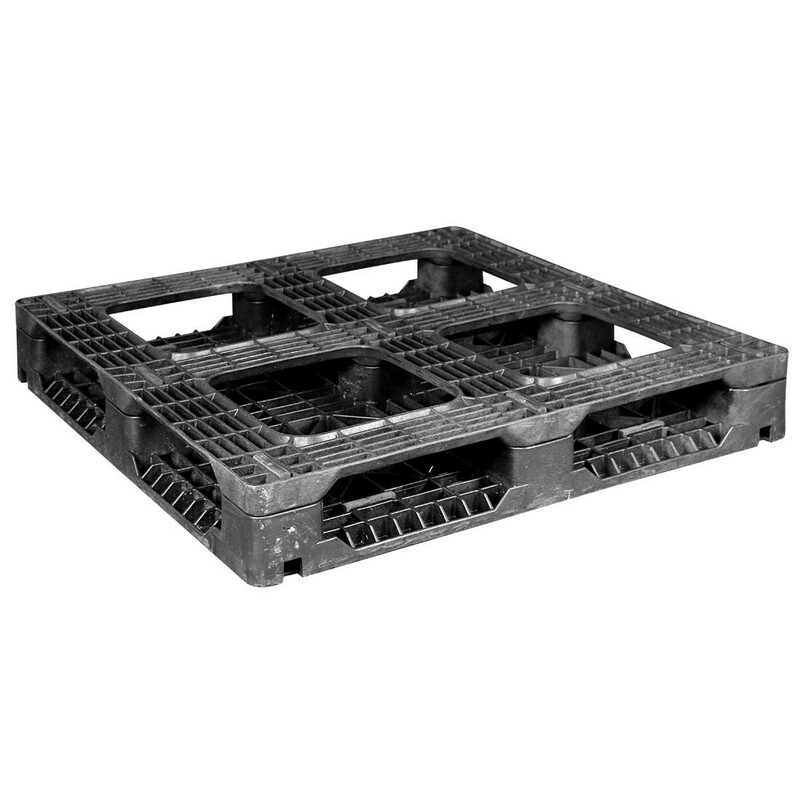 The open deck design allows for easy handling and cleaning.